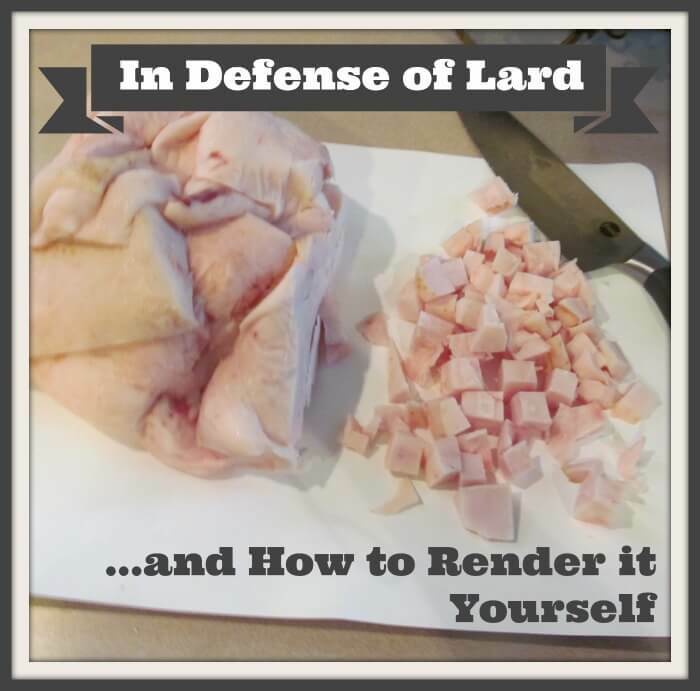 In Defense of Lard & How to Render it Yourself! LARD! A word that strikes fear into the hearts of men. The fat you’re supposed to avoid at all costs. Right? Not so fast on that one. 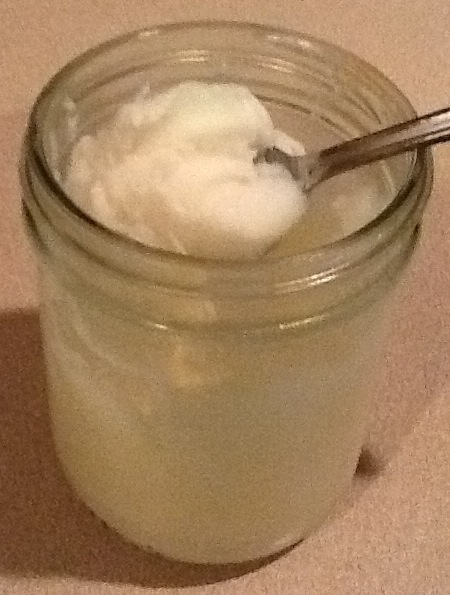 I recently rendered my own lard and have even begun to use it in my cooking, and I’m loving it. Lard is a natural fat that has been used for many, many years—even before the “obesity epidemic.” In fact, the “obesity epidemic” didn’t begin until after we decided to add in franken-fats like Crisco and margarine. Unlike Crisco and margarine, lard is naturally hydrogenated and as such can be heated to very high temperatures without it turning to a trans-fat. 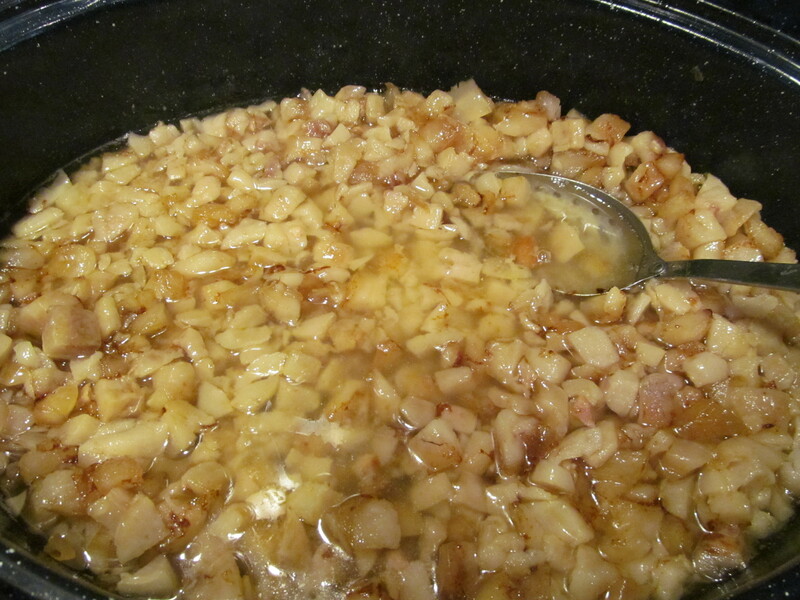 Rendering lard is gently heating the fat to separate out the protein strands called “cracklings” from the fat. Organically raised pigs that have the opportunity to forage for food are the healthiest and thus contain the healthiest fat3 with which to make lard. I got excited about rendering lard after we decided to purchase half of a pastured pig. and also checked out a number of websites online to figure out a procedure that looked like it would work well for me. 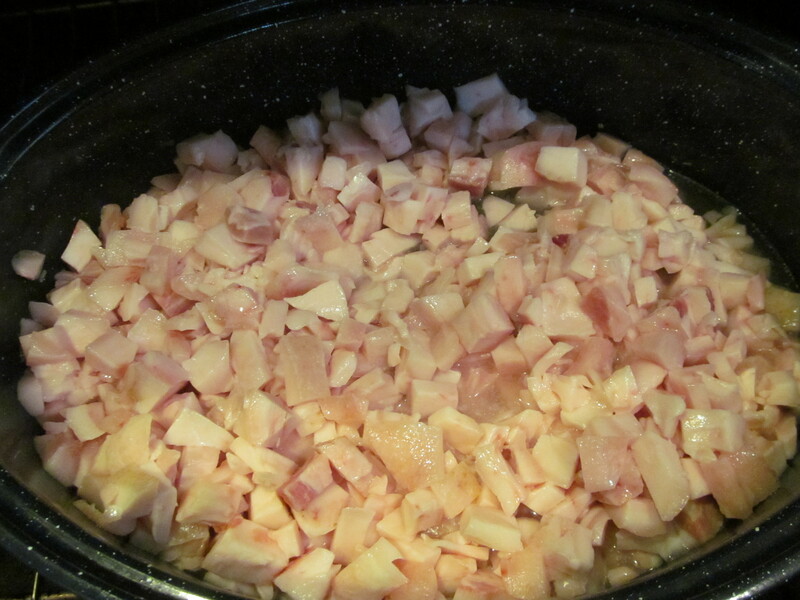 Be sure to begin this recipe when you’ll be around the house to occasionally stir and check on your lard. It is not labor intensive, but it is time intensive. It can take 4-10 hours for all of the fat to dissolve depending on how much and what size pieces of fat you are working with. The first thing you need to do is request that the butcher save the back fat or leaf lard for you, or otherwise secure one of these types of fat. Place the fat in the freezer and take it out just before you’re ready to get started. 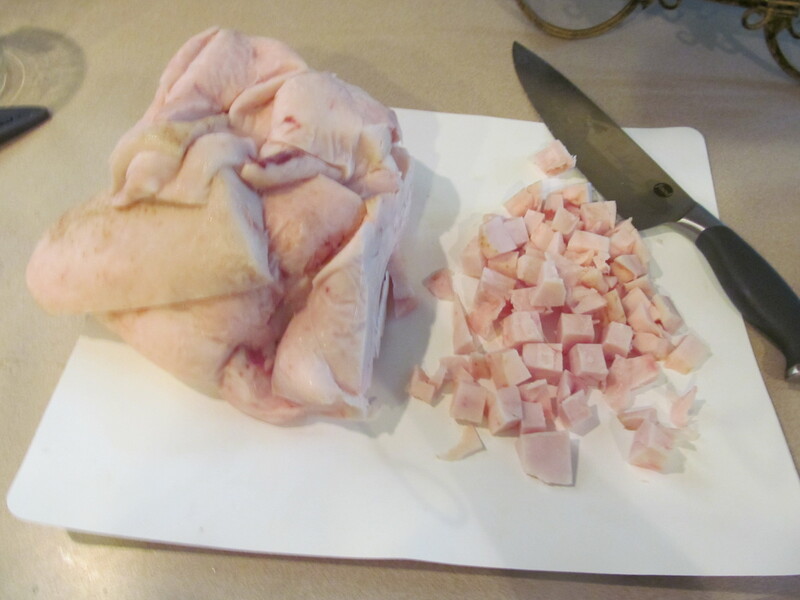 Then, using a very sharp knife, chop the fat into small pieces, no larger than 1 square inch. Many of the pieces I chopped were much smaller. The smaller the pieces, the faster the fat will melt down. Once chopped up, place the fat in a roasting pan with 1/3 cup of water for every pound of fat. 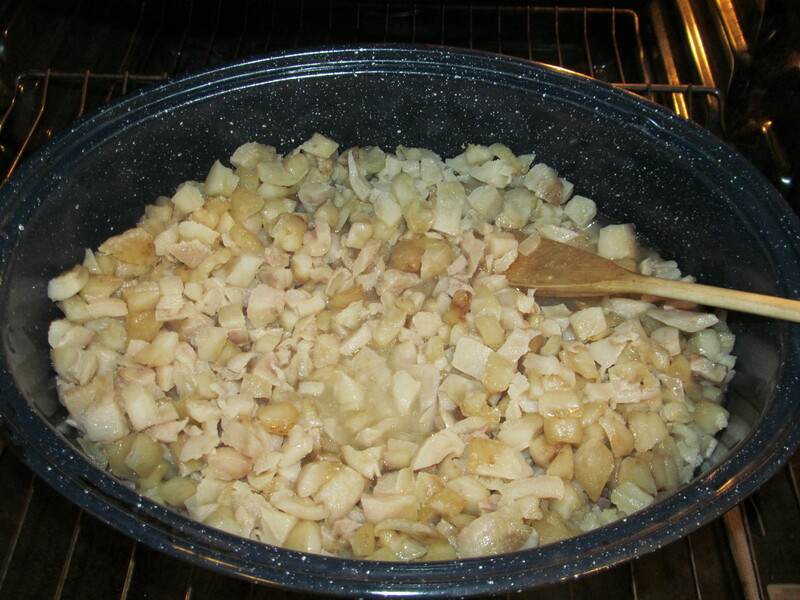 The water will help keep the fat from burning to the bottom of the pan before the fat begins to melt. 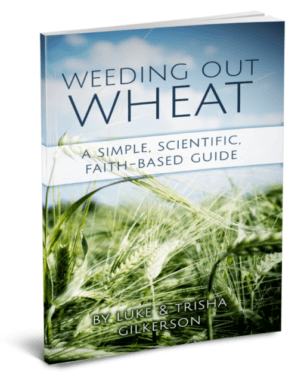 The water will all evaporate before the process is complete. Place your roasting pan, uncovered, in an oven set at 250⁰ F. After 30 minutes in the oven, stir. 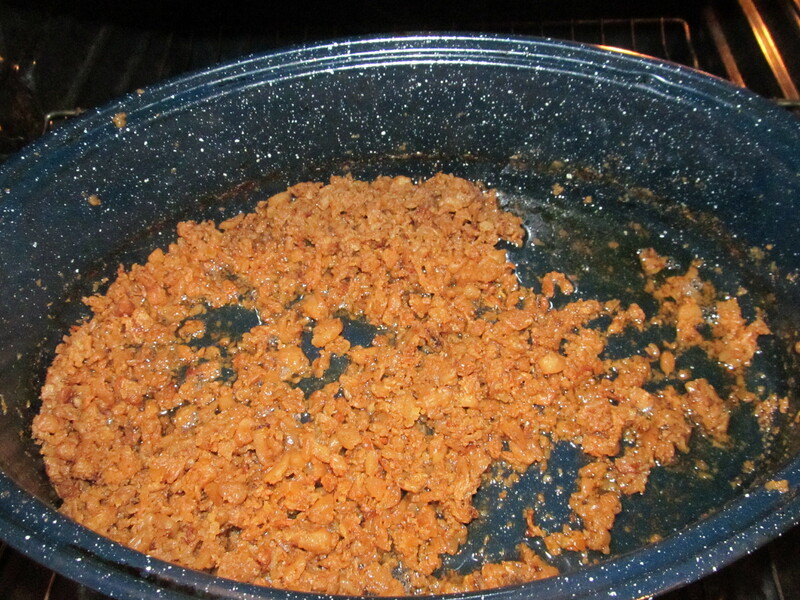 Stir again after 45 minutes, and once every hour thereafter. When the pieces in the pan start to color, remove the pan from the oven. It’s now time to strain the lard. Everywhere I read, it said to use cheesecloth, but I didn’t have any cheesecloth. 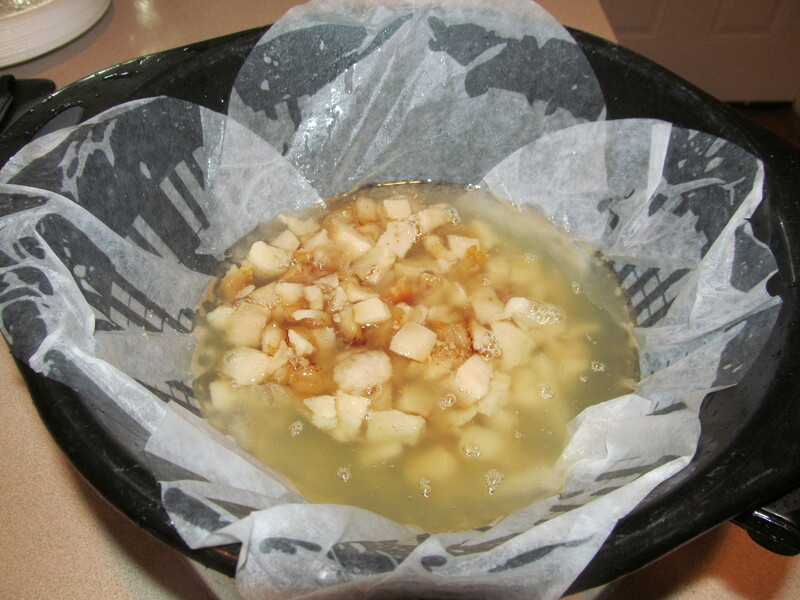 I got creative and used coffee filters (using the same process I use for making thick, creamy Greek yogurt). Just line a colander with coffee filters (or cheesecloth if you want to be less creative), place your colander over a large bowl and pour the contents of your roasting dish into the colander. Next, pour what’s left in your colander back into your roasting pan, place the pan back in the oven, and continue to extract more fat. I completed this process 3 times and finished with 5 pint jars of lard. The dark bits that remain are cracklings. 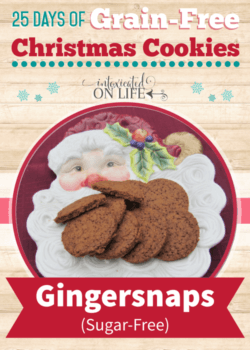 You can eat them, or toss them. We seasoned them with salt and found them to be quite tasty right out of the oven, but not so good the next day. 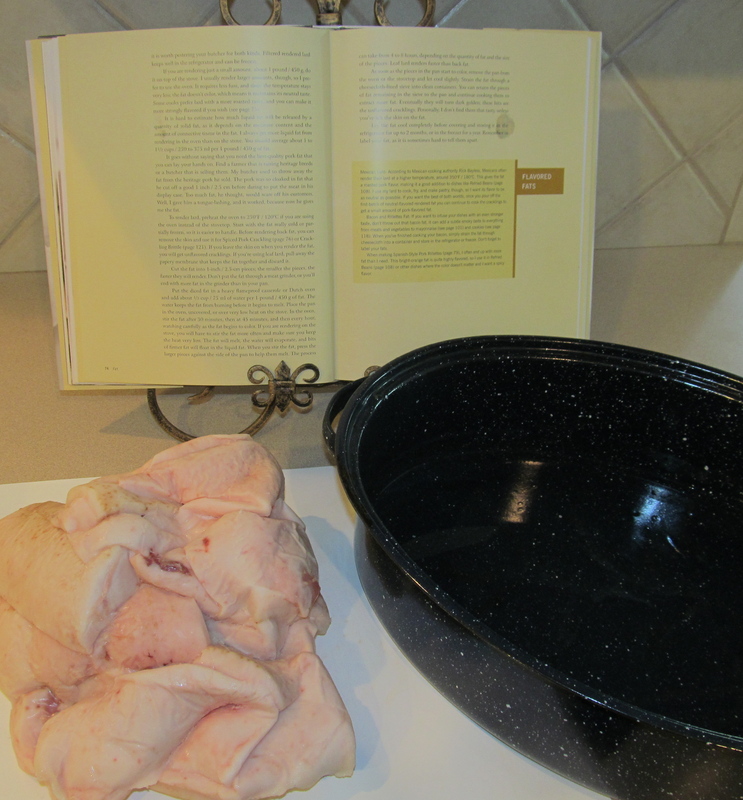 I’d like to do some more research and see if there is anything tasty I can do with them before rendering lard again! 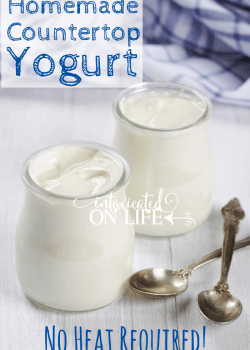 You can store lard in your refrigerator for 2 months, or in your freezer for up to a year! Enjoy your lard. And remember it’s the franken-fats—Crisco, margarine, vegetable oil, canola oil and the like—that ought to be avoided at all costs! I just left you a great review on Alexa from Alex Mania Monday and hoping you will leave one for me if you would like:) My blog is Gloria’s Bits and Pieces. Thanks so much for coming by and the kind words. I will be sure to stop by your blog! I’d love to see a comparison of pasture raised lard to regular lard to margarine. Is conventionally raised pork healthier than margarine? If you can’t afford pasture raised it helps to know these things. I would be inclined to think that lard from conventionally raised pigs would far surpass margarines nutritional profile, but I have no definitive scientific evidence. Maybe omeone more knowledgeable will with in. Other good sources of fat include butter or tallow from grass fed cows and coconut oil (one of my faves!). Glad to hear I’m in good company. I’ve got quite a bit of lard and tallow right now. It’s great for cooking! How do you “get” half a cow, or a pig? Any tips on finding a good butcher? Also, how do you check to see if the animals were grass fed? TIA. You can ask around to see if there is anyone you know that sells pastured/grass-fed animals. 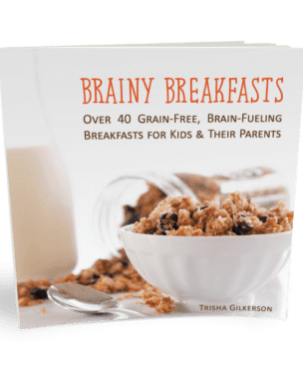 There are some website that may have some referrals for you. 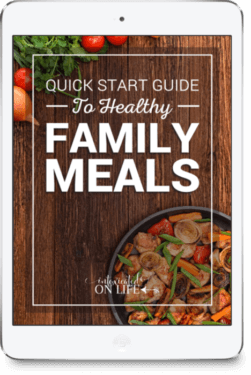 Check out Eat Wild. This is the site I used to find the farmer I get meat from. I called almost every farm on the list in Michigan to talk to them about their farming practices and prices. 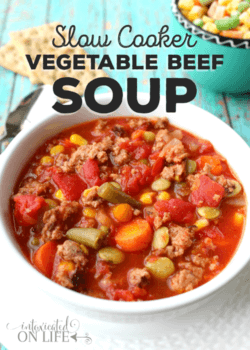 I talk some in this post more about what is good to find out about beef you’re purchasing, but with pigs you’ll want to know that they’re allowed to pasture and aren’t cooped up inside. 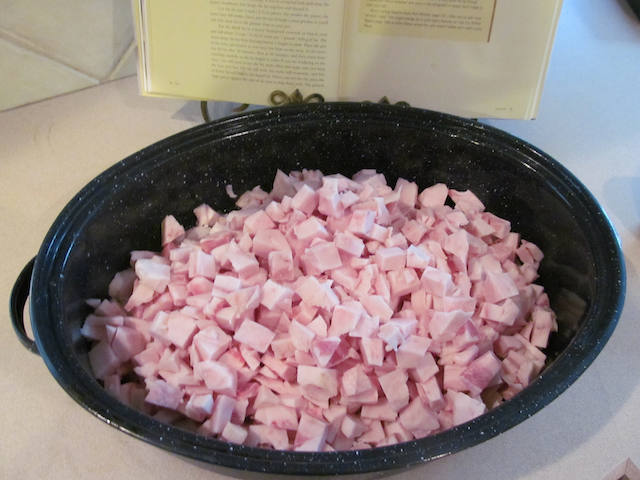 Lard from unhealthy pigs has hardly any vitamin D and has less vitamins in general. Im from Romania and we have been using lard for hundreds of years. I love to spread lard on fresh bread, sprinkle a little salt, or even better, sauerkraut and you got a delicious snack. Imagine 3 ladies in the office of a big publishing house gathered around a jar of lard and one of sauerkraut. Good times! 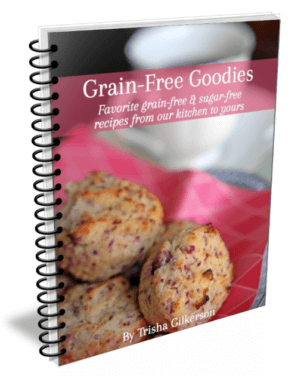 The little crunch left overs can be used in some recipes. We bake some biscuits / scones with them. Very good. Down in the South, the cracklings are used to make cornbread! My husband says it is the best kind of cornbread! If you need a recipe, e-mail me. I would only use organic, as the poisons are stored in an animals’ fat cells! Yikes! Yes, I purchase my fat from a local farmer that raises organic pastured animals. Does bacon grease count as lard?? Well, it’s not technically lard… but it’s still tasty pork fat 🙂 Lard doesn’t have any bacony flavor to it. Actually, its nearly flavorless and is used by some of the best pastry chefs. I tried using lard once and I must have got a low grade/cheapest kind and it did have a porky smell/taste. I had used it in baking when I learned to cook in school and remember it being such a wonderful ingredient. If I don’t feel like rendering it myself, where or what kind would be good to buy off the shelf? It kind of grossed me out last time. It seemed to be poorly processed.